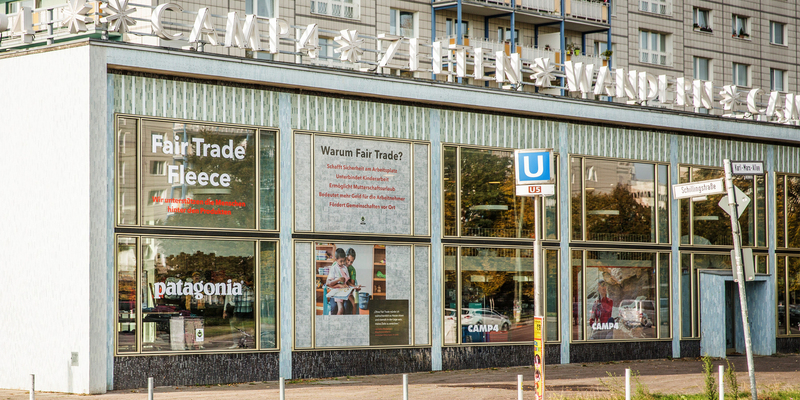 Patagonia Berlin City Activation – BEINGHUNTED. Our contribution to the initiative included support on the overall project management, content gathering & creation, social community management and targeted activation through media partnerships. We were in charge of guest management for the the Patagonia Second Hand Shop. As a warm-up to the official opening, BEINGHUNTED. 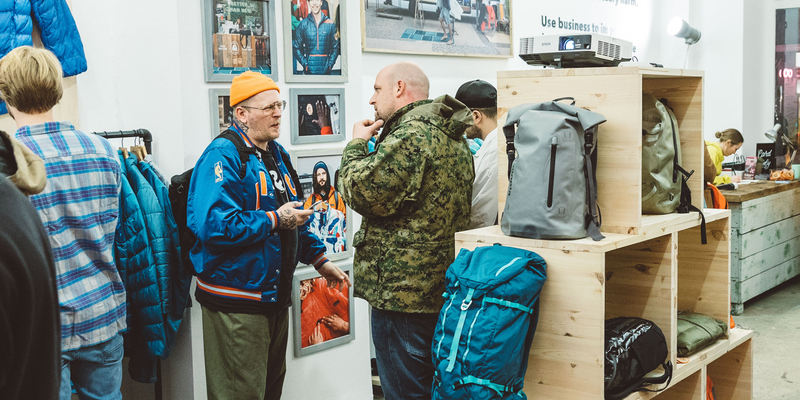 invited a select group of media representatives, influencers as well as supporters as well as friends of the brand. Over the course of this project, BEINGHUNTED. populated the various event pages with photo and video content. 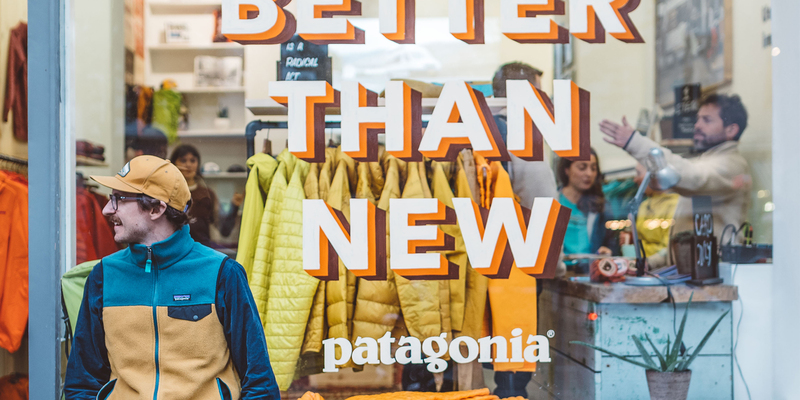 Feedback from customers as well as questions and inquiries regarding activities were handled on-the-spot via Patagonia’s social media channels. 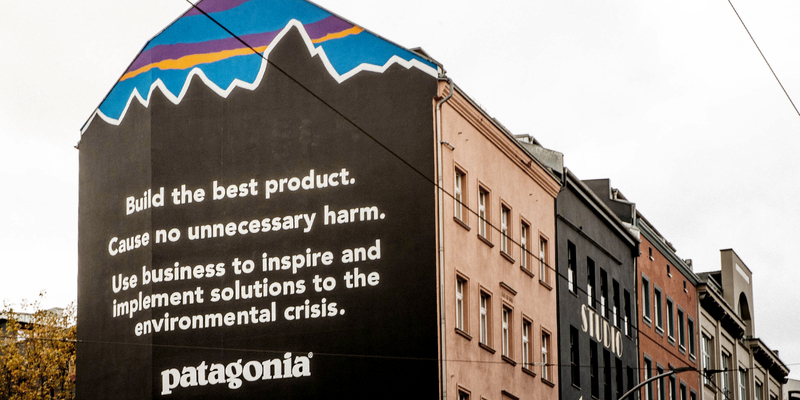 This ten-day activation saw a variety of events hosted by Patagonia and various partners. 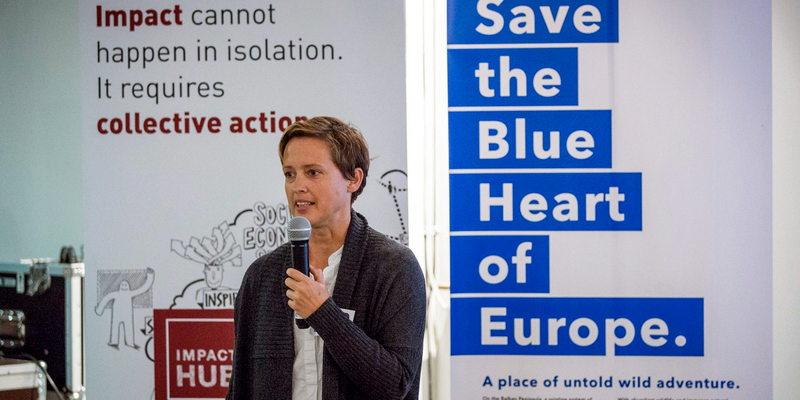 The high-profile presentations and round table discussions enjoyed high engagement via visitors and followers in Patagonia’s social media channels. 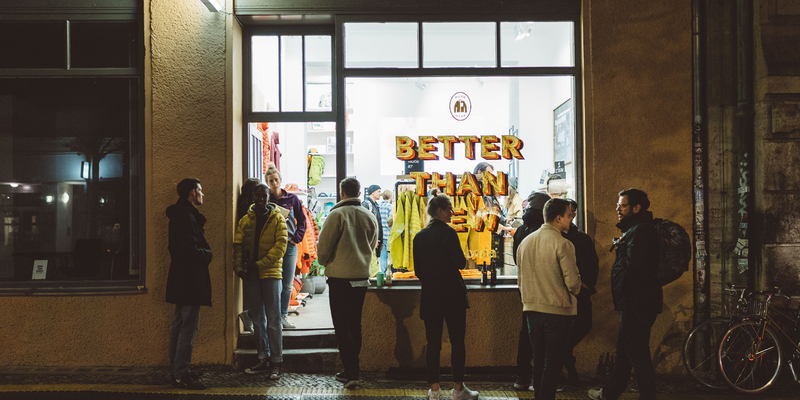 The highly anticipated one-day-only Second Hand Store event drew a crowd of 1.000+ customers to Patagonia’s pop-up location in Berlin Mitte. All event recaps are accessible via the brand’s Facebook page.